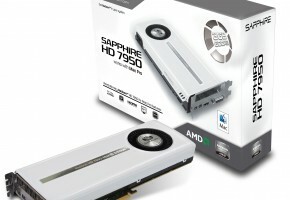 AMD is preparing its current offer for the new series arriving in few months. 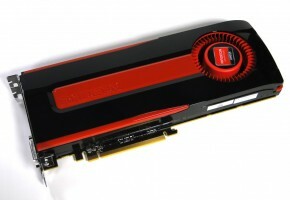 The Radeon HD 7990, which was available for at least $1100 not that long ago, will now be sold for $699. With the new Catalyst 13.8 drivers, this is indeed a remarkable move from AMD. 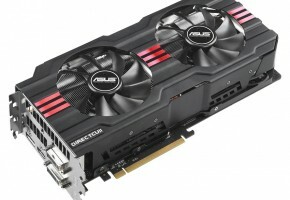 The HD 7990 is a counterpart to GTX TITAN, now available in the price tag of GeForce GTX 780. In other words, this is a pretty good deal. 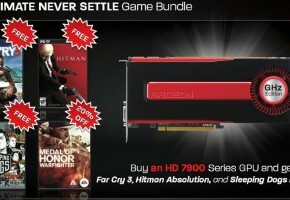 Additionally it is said that the whole high-end HD 7000 segment will receive further pricing reduction. 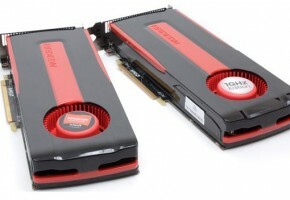 Even the Radeon HD 7970, which is already one-and-half year old will now be cheaper. It is safe to say that the whole high-end segment received a 15% reduction. Something you only do when the new series are coming. According to multiple reports AMD may launch the Hawaii GPU along with the new FirePro graphics card in September. This is where the new processor will debut, later to be used for the gaming segment. Don’t get too excited about the 20nm rumors, this is not going to happen, including new Radeon series.